The 2017 VW CC offers crisp exterior and interior stylings that hint at its agile handling. The fluid movements of this Volkswagen midsize car will help you feel at home on both narrow city streets and winding country roads. And with a generous list of safety features on your side, you’ll never feel more relaxed behind the wheel. 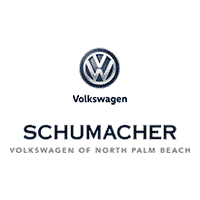 Savor the sights in North Palm Beach, Florida, through the lens of the sophisticated new Volkswagen CC.